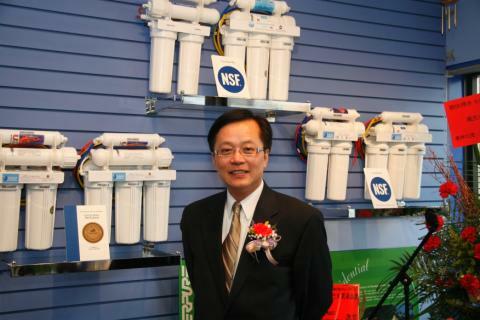 Aqua Technologies Inc. | Air & Water Purifiers Aqua Technologies Inc.
Our Company’s President, Mr. Michael Chiu, is the ﬁrst individual in North America to obtain the highest level of recognition in both the water (CWS-VI) and air treatment (CIE) industries. 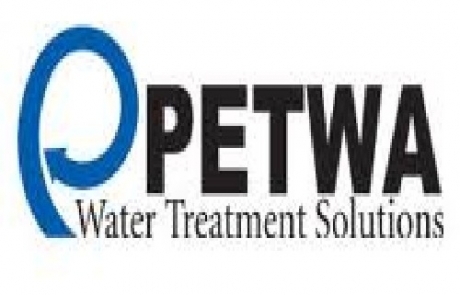 Our company has been servicing the community since 1997. 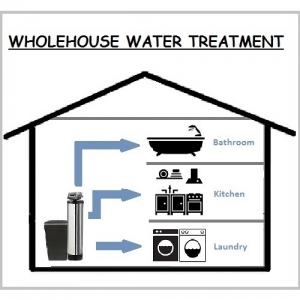 Aqua Technologies Inc. provides superior Water and Air Treatment systems and services in the retail industry, serving both the domestic and international sectors, for residential and commercial applications since 1997. 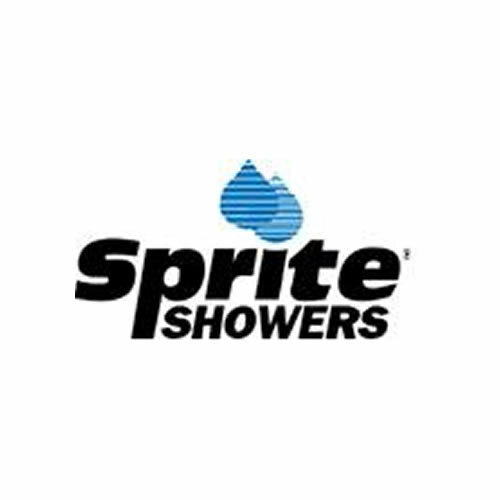 Anybody can offer products for sale on a website or retail store, but what happens if you have questions? What if you do not understand which product best suits your needs? How do you really know if the person on the other end of the phone line knows what they are talking about? 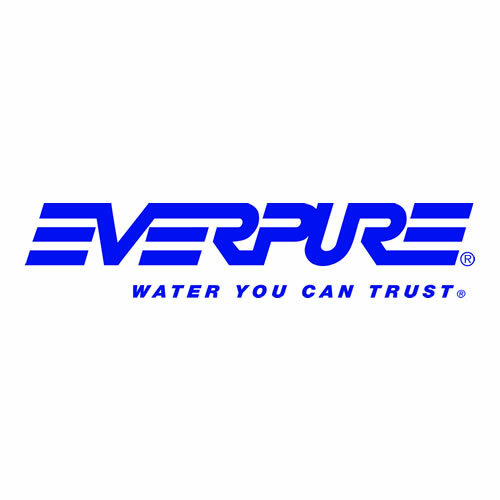 The answer is that you do not- not unless that company has chosen to invest in educating its staffs, installers and has industry-recognized certiﬁcations to prove it. 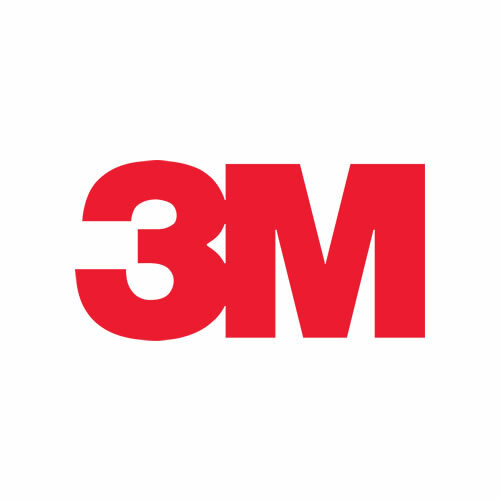 Aqua Technologies Inc. is a highly successful Authorized Dealer of 3M Purification Inc. products. 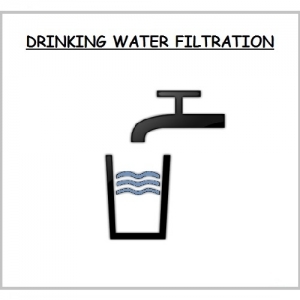 Being a Certified Water Specialist, having a strong knowledge of 3M Purification Inc. products and a passion to serve clients, Michael Chiu can ensure the best 3M Purification Inc. solution is recommended for your household needs! 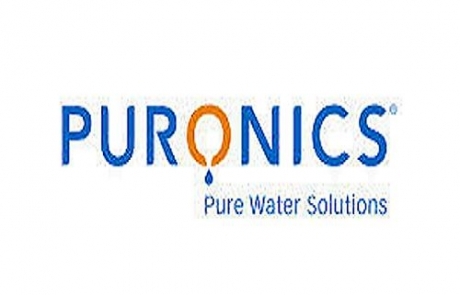 At Puronics, we strongly believe in professionalism. 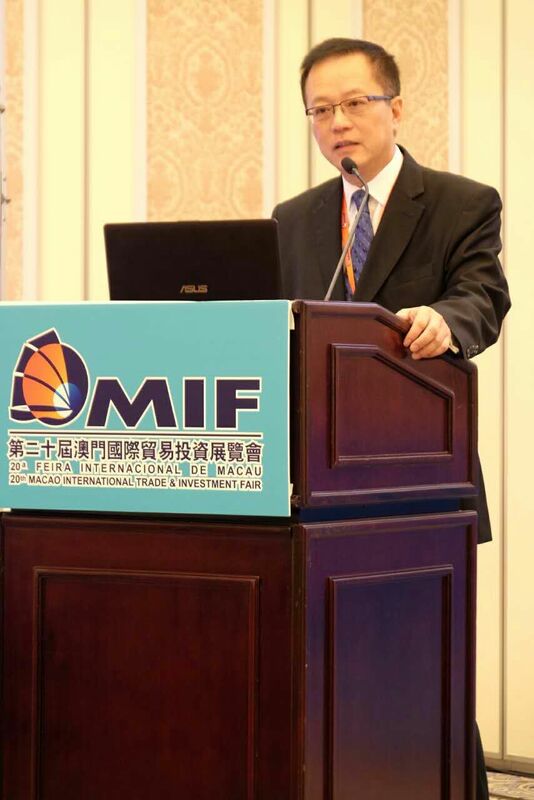 Michael Chiu’s commitment to product knowledge and excellent customer service had made Aqua Technologies Inc. our long-term partner in Toronto. 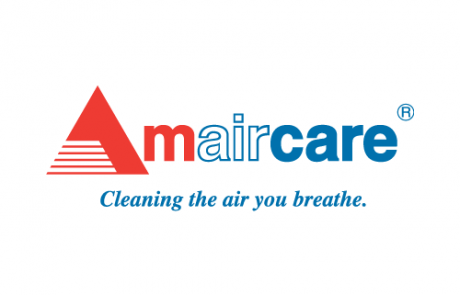 Aqua Technologies Inc. is a Preferred IQAir Dealer, because Michael Chiu is professionally trained by IQAir’s very own Air Cleaning College. 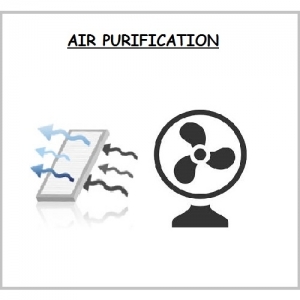 In terms of product knowledge Aqua Technologies is clearly dedicated to clean air. 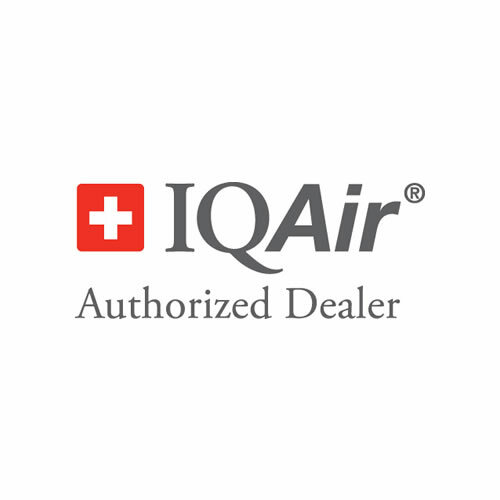 Ryan Albretsen, Senior Territory Manager, IQAir North America, Inc.